Who says that dying is just for Easter Eggs. 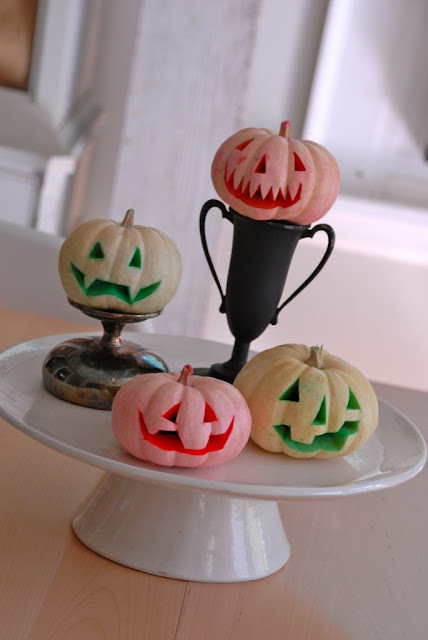 Camilla created this fun neon jack-o-lanterns by dying pumpkins! What a fun new Halloween tradition to try out with the kids this year. You can check out the pumpkin dying tutorial over at Family Chic. The link doesn't appear to be working?